We’d love to speak at your next event! CHAT welcomes the opportunity to engage with the community through public and private speaking engagements. CHAT Speaks provides you with a source for expert speakers versed in a variety of topics relating to urban ministry, racial reconciliation, thinking through poverty and culture, nonprofit management and more. Our speakers are well-versed in these areas as a result of years in the trenches of nonprofit work in the urban setting. Please fill out the form below to inquire about the availability of a CHAT Speaks team member. With a background in the corporate sector, nonprofit management and volunteering, Stephen is a wealth of knowledge in several topics including: communication styles; preferences and ways to think critically; thinking through poverty and culture; fund development; managing vs. leading; race in America; The Book of Nehemiah, and CHAT mission, vision and history. For nearly 7 years, Jonathan worked with Haiti Partners, mobilizing Haitian pastors & leaders to deepen in faith & engage for justice. A resident of Church Hill since 2012, he served as a tutor & volunteer for several years before joining CHAT's staff. Jonathan has helped lead workshops and seminars for over 2,000 attendees at the Urbana Missions Conference & CCDA Conference. He preaches regularly at East End Fellowship, where he and his wife are members. View his latest speaking engagement at East End Fellowship here. 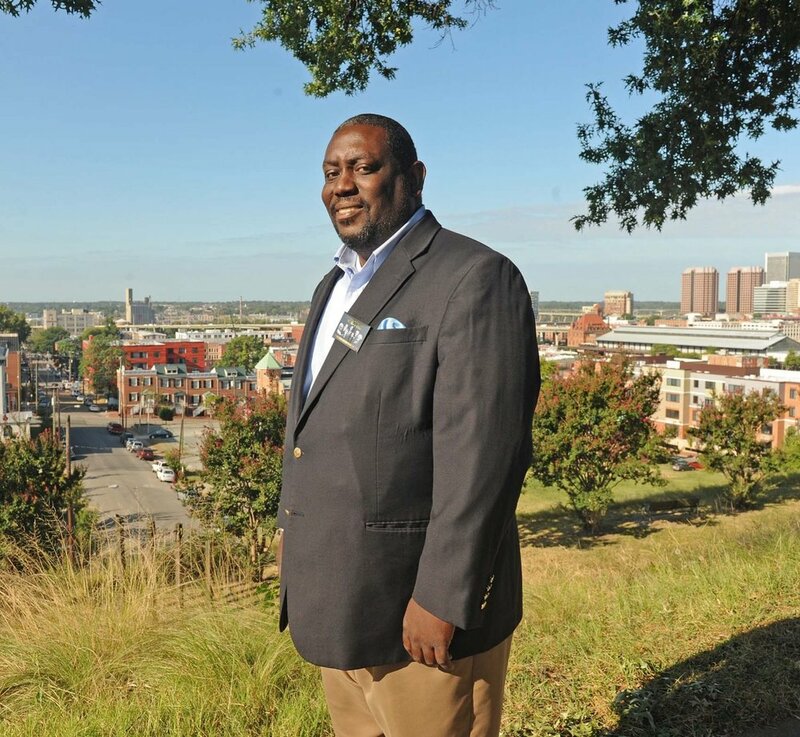 Donald L. Coleman has over 25 years of urban ministry experience living in Richmond, Va.. Don is now serving as the Chairman of the board for CHAT. Don currently also serves as Lead Pastor/ co-founder of East End Fellowship a multi-ethnic, economically diverse community in the East End of Richmond, seeking God’s joy and justice for their neighborhood out of love for Christ. Don’s ministry in Richmond also included serving as an elected member of Richmond Public Schools School Board representing the 7th District 2009-2016; serving as Chairman for 2 years. Don can speak effectively on issues of poverty, community development, racial reconciliation, education, volunteerism, and spiritual formation.